The Fellowship aligns with The Church of England Evangelical Council’s Basis of Faith. To be a member of the Fellowship you would need to be comfortable with what we believe. We also ask that you give us the name of the person who introduced you to FPE. If you have found us by 'surfing' and do not know a member of the Fellowship, please let us have the name of your vicar. Forms for applying for membership are on the the Membership page. 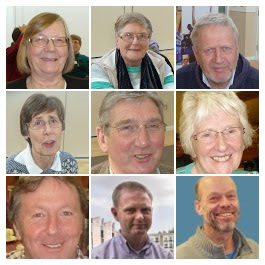 Fellowship for Parish Evangelism is an informal members' association. 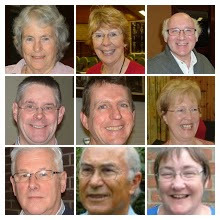 Mick Ellor (Chairman), Vincie Abbott, George Fisher, John Holbrook, Penny Horseman, John Lomas, Iain McFarlane, Lynne Mills, David Sherwin, Emma Whittick, David Wigman, Richard Zair.